Quick recap: Harold Lloyd Plays Harold Hickory, the youngest brother in a family of sheriffs. He is the very opposite of them-timid and always getting himself into trouble somehow. he’s also prone to picking up snakes. What shenanigans! Fun (?) fact: An elevator was constructed for the camera to follow Harold as he climbed a tree to see the woman he loved. 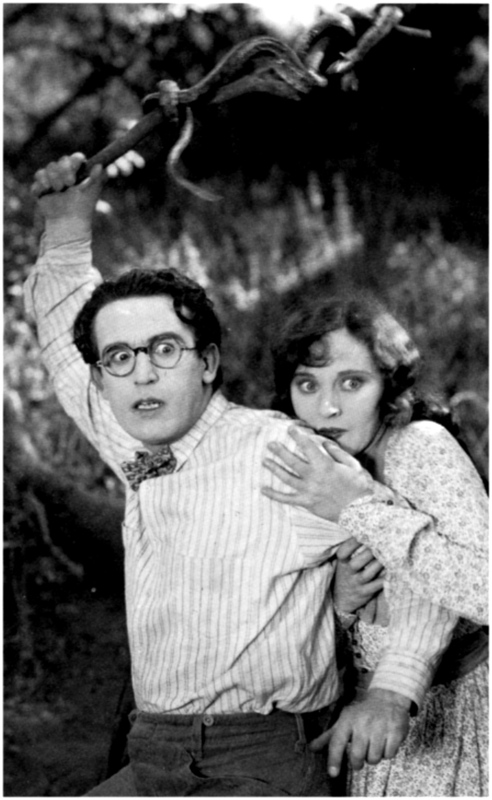 My thoughts: Apparently Harold Lloyd was a thing back in the day. Charlie Chaplain had the emotions, Buster Keaton had the stunts and this guy had the laughs. Or something like that. Now, I didn’t personally laugh out loud ( or ‘lol’, as the kids are calling it), but I did recognize that humor was being used. I can imagine an audience back in the 20s eating this stuff up, much like audiences today loving mindless humor now and then. Thinking of Harold as the original Buster Bluth made this film a little more enjoyable to watch than when I first started it. The plot was entirely predictable ( he saves the day AND gets the girl. What a country), but I liked seeing exactly how he would do it. The fight scene at the end of the movie was surprisingly complex and although I think a real person stuffed into lifesavers and rolled down the road would most likely die, it was was still fun to watch. Quick recap: This movie is the real life story of Alvin C. York, a young wild Appalachian turned Christian turned war hero. Fun (?) 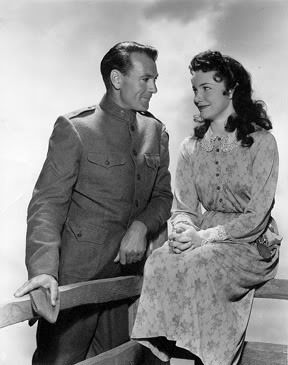 fact: Alvin York agreed to a movie of his life on 3 conditions- 1) profits would go to a Bible school he wanted built 2) no cigarette smoking actress would play his wife and 3) only Gary Cooper could play him. So directors went with a real life 15 year old to play the wife and kiss a 40 year old. My thoughts: Before I start my snark on this movie (and believe me, there will be snark. 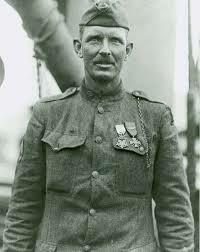 SOO much snark), let me just say that the real Alvin York is a badass. He led an attack during World War I that killed 23 Germans and captured 132 of them. And he did this with help from only 7 other men. He’s a hero, plain and simple. Now, onto the snark! 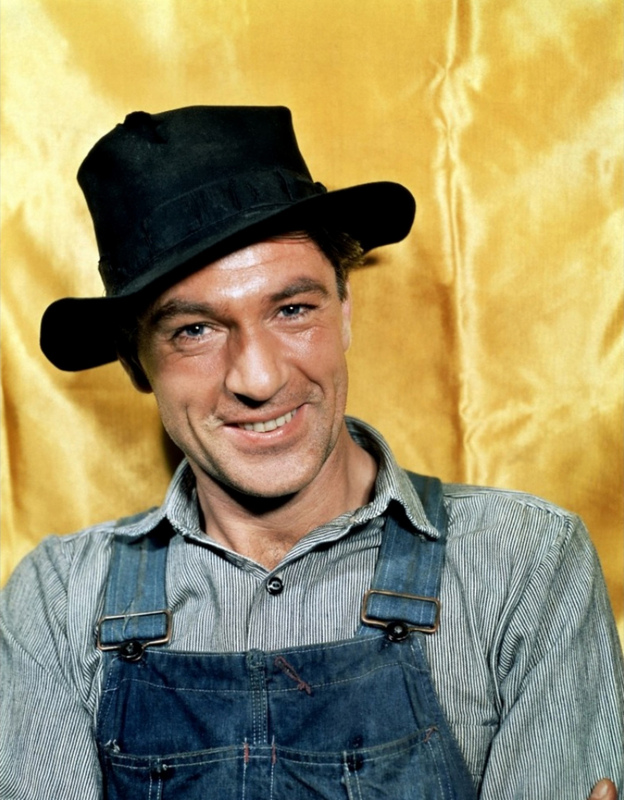 My issue with Sergeant York lies solely with Gary Cooper. That Gary Cooper that I absolutely fawned over last time. It surprised me to learn how many people consider this movie his best role because I thought it was awful. Maybe my ire is directed towards Cooper because of his god awful redneck accent or his portrayal of a simple minded man, but I think the biggest problem with this role is Cooper’s age. It happens all the time: actors playing characters much younger than themselves. Sometimes it works, but most of the time it’s just creepy. And for me, when the age difference is so big, it distracts from the entire movie. The real Alvin York was 30 when he fought in the war but Cooper is over 40 and he looks it.The first scene with Cooper has him in overalls, running all over the countryside like an idiot. We are supposed to believe he is in his 20s but the effect is more of something like Forrest Gump, who you just feel sorry for. It should be noted that many people who made the movie also thought Cooper was too old to play York but York refused to sign over the rights to his story unless he got to choose who played him. Which is fair, I suppose. If anyone made a movie out of my life I’d choose Jennifer Lawrence. Or maybe Betty White because she is hilarious. The movie itself is your typical patriotic war movie. Sergeant York was released in 1941, right around the time of Pearl Harbor. There are reports that after watching the movie, young men ran and signed up to serve in the war effort. The story follows the American Dream perfectly: a young, poor wild man finds God and with divine intervention, becomes a war hero. The only thing that would’ve made this movie more patriotic would’ve been a bald eagle in every shot. Final review: 2/5. be forewarned that if I have to sit through this movie again, I’m just going to end up yelling , ‘He’s, like, 40!’ for two hours straight.